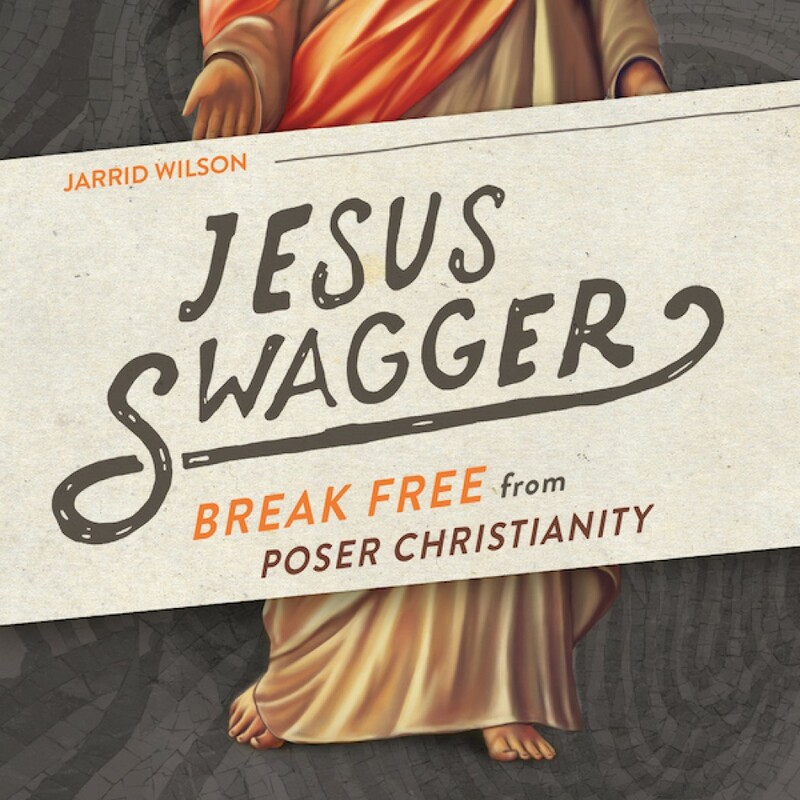 Jesus Swagger by Jarrid Wilson Audiobook Download - Christian audiobooks. Try us free. "Stop being a poser. Start being a Christian. Is your faith for real? How about your walk with God? If everyone who claimed to love Jesus actually did, this world would be a drastically different place. We currently live in a time when being a poser Christian is not only easy, it seems to be purposely overlooked — especially where the act of reflecting Jesus is concerned. Claiming to love Jesus without following Him is bogus, fraudulent, and, frankly, not Christian at all. God has called you to be set apart, to live authentically, to walk in a genuine Jesus Swagger. He wants followers, not pretenders. From Christian blogger and pastor Jarrid Wilson, Jesus Swagger is about calling out the phony, showing the pretender the door, and welcoming the characteristics of Jesus with an open soul. If you are suspicious of your own motivations, or even your life as a Christian, it’s time to be honest, come clean, and get real. It’s time to take the Jesus Swagger evaluation test and start living a life that screams Christ follower."